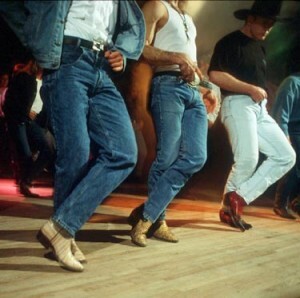 Our Country Western Dance Workshops are designed to get you up and dancing in just one day! You will leave with a solid foundation of the basics and new confidence for success on the social dance floor! Offering 4 different dance styles ~ choose a single style or learn all 4 over a single weekend or consecutive Saturdays or Sundays. Jeans and boots: always welcome! Previous PostPrevious Out Dancing This Summer!